Crita has come a long way from her small-town Ohio roots. A successful tax accountant living in Manhattan, she finally has the independent life that she dreamed of as a girl. However, with one fateful phone call, Crita's life is turned upside down. Suddenly back home, living under her parent's roof, Crita must confront two powerful men from her childhood--Link, her destructive brother with whom she shares a dark secret, and Tree, her first love. Facing memories that she would rather forget, Crita struggles to reconcile a tumultuous past with a calmer, quieter present. Needing help along the way, she may even learn to lean on Tree, the only man who could ever give her "what she needs to get by." 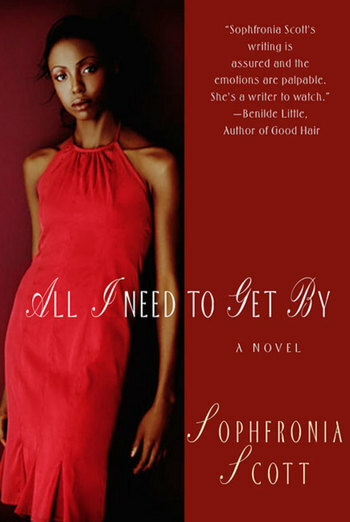 In this riveting debut novel, Sophfronia Scott speaks for anyone that knows just how hard it is to go back home again. 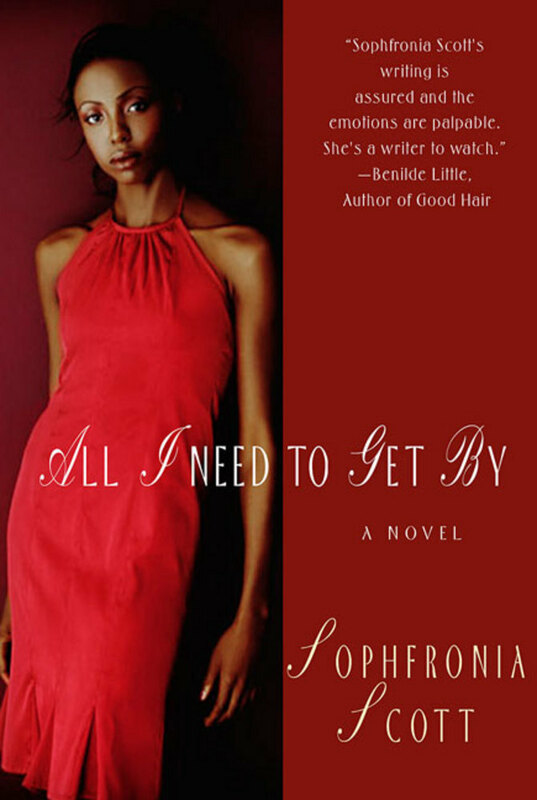 “Sophfronia Scott's words bubble over with love, anger, weakness, strength and the grace note of patience. Each chapter is a road map; each character is a tree, a landmark on a road that winds towards home, in all its shuttered complexity.” —Veronica Chambers, author of Mama's Girl and Having It All? Sophfronia Scott proudly hails from Toni Morrison's hometown of Lorain, Ohio. She is the third of seven children born to her steelworker father and stay-at-home mother. After graduating from Harvard in 1988, Sophfronia went to work for Time magazine where, in early 1990, she and a colleague conceived Time's "Twentysomething" cover story and became the magazine's youngest cover story writers. Sophfronia is the former StyleWatch editor at People magazine and the former Senior Entertainment editor at TeenPeople. Sophfronia resides with her husband in Manhattan. All I Need to Get By is her first novel.